A client has come in to lose 10 pounds, relieve his low back pain or get ready for the 5-mile fun run. What happens when he achieves that goal? If you have not prepared the next goal or challenge and have the next phase of programming in mind, chances are this customer is going to move on. The key is to plant the seed of what is next without taking away focus from the original goal. A great way to keep your clients focused on attaining their goals is use software for personal trainers that lets you build workout plans that you can then send to clients electronically. Letting a client know that possibilities lie beyond his or her initial purpose increases the likelihood of remaining loyal. Stagnant progress and training without an expressed intention is a recipe for drop out. Clients will stay if they still see value in your services, and unfortunately, the luster of your initial offerings may rust with age. Reinvesting time and resources into the services provided to the current customer base will augment retention. If the cost of acquiring new customers is five times the cost of maintaining existing ones, a minimum of 20 percent of the time and budget for marketing should be focused on current clientele. Finding new recipes for a client’s nutrition plan or an article related to a current injury, or sending an e-mail with a motivational message or even a hello adds value to the relationship. A gift card or book as a reward for meeting a goal or having a great week of training polishes up your service level, as does spending time showing a customer what you learned and how it will help them. Customers tend to be loyal if they feel they are a part of something bigger. Fostering a sense of community at the gym is a key component to client retention. Both trainer-to-client and client-to-client relationships function to instill a family atmosphere. Social events such as parties, BBQs and fitness outings that involve employees, members and their friends and family not only enhances these relationships, but can bring in some referrals as well. Public recognition of achievements, client of the month and anniversaries of beginning their fitness journey also builds rapport. If money or time becomes an obstacle for a client, the choice between retaining a part of a client’s business or none of it is presented. Having alternative training services such as fewer sessions per week, program design, a hybrid of the two or group classes provides a solution for the customer. It is not ideal, or as profitable, but it will keep the customer within the fold and more likely to move back to higher income services if his or her situation changes. Customers are the lifeblood of any fitness business and attaining them is an important process. However, even more essential, is retaining existing clientele as this process is more cost- and time-effective. 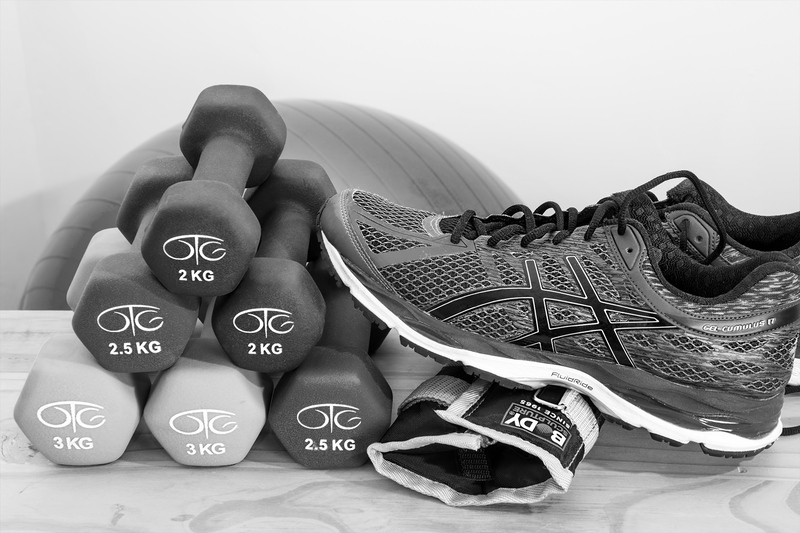 Repeatedly reaching fitness goals with clients, who value the service provided and feel part of the community while remaining flexible to meet their current needs, is the formula to maintaining your current customer base.